I have a little folder of LOLcats that I scroll through on a bad day. oh, gawd I love that one. 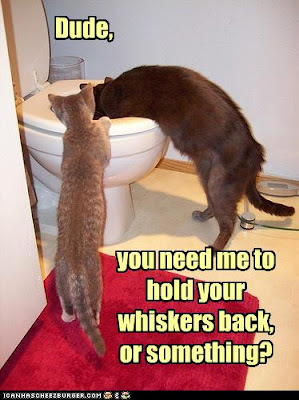 Haven't we all wanted our whiskers held back at some point or another?